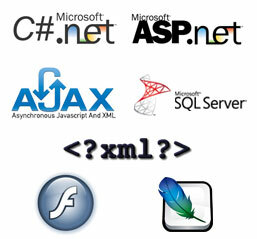 GNWebSoft :: Next Generation Website & Software Development Firm, Rajkot, Gujarat, India. Our products empower businesses to increase productivity, enhance customer relations, increase revenue opportunities and create visible competitive advantages in order to lead the market. Our products are flexible, mature and acting as a motive element across an enterprise. Our products vary from portal to web based solutions to customized window based software products. GNWebSoft's workforce includes people with local market knowledge, expertise in operations, business analysis, project management, training, customer support and knowledge of cutting edge technology of software development.